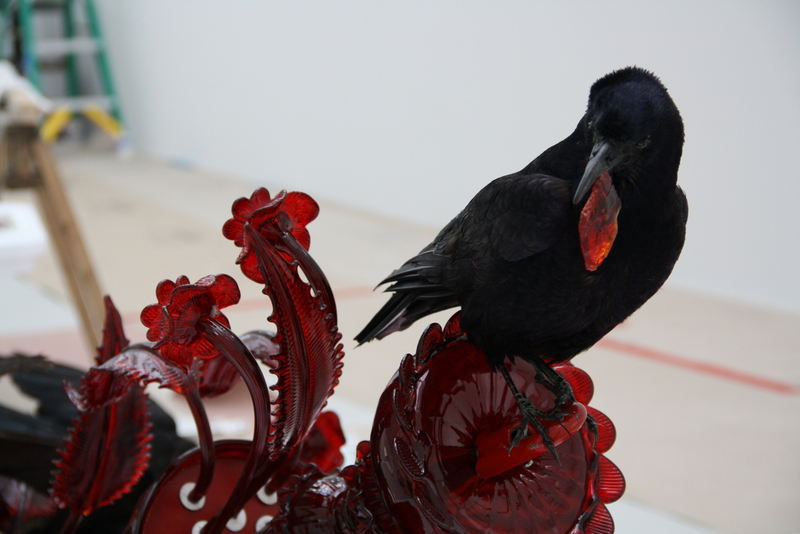 A taxidermied crow from Corroña (Carrion), by Javier Pérez, is installed in the gallery. When Spatial Negotiation II by Stacey Neff was gifted to the Museum in 2007, it presented an interesting challenge. It was massive, and Tina Oldknow, senior curator of modern and contemporary glass, knew it wouldn’t fit in the current space dedicated to contemporary works in glass. At the time, the Museum had been considering expansion possibilities, but it was not clear that an expansion would happen. But, with ever-larger sculptures being made, and the Museum needing more space to accommodate increasing visitation, an expansion was in the works by the time Oldknow acquired her next large work, Forest Glass by Katherine Gray, in 2010. Spatial Negotiation II, Stacey Neff, Santa Fe, New Mexico, 2001. Gift courtesy of John Koegel, The Koegel Group LLP. 2007.4.234. “The director and the trustees encouraged me to acquire large works in glass, so I knew I’d eventually have somewhere to show them,” said Oldknow, who has worked for the Museum for 15 years. More than 30 works will be on view for the first time in the Contemporary Art + Design Galleries, including Kiki Smith’s Constellation, a room-sized installation. Oldknow was imagining new gallery spaces since before architect Tom Phifer even approached his drafting board. And, a museum needs important artworks to fill a brand new space. 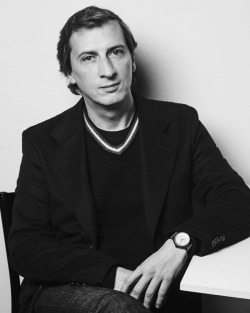 “Acquisitions happen in so many ways, and each piece has its own story,” Oldknow said. 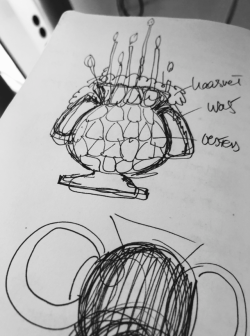 Curators keep wish lists of objects they believe their institutions need, and Oldknow is no different. She’s always thinking about certain pieces and watching contemporary artists’ careers develop, deciding whose work should become part of the Museum’s collection. The Museum often buys pieces from a gallery or at auction, and other times, something pops up that wasn’t on the wish list, but is interesting for the Museum to have. And then there are happenstance conversations that lead to major acquisitions. 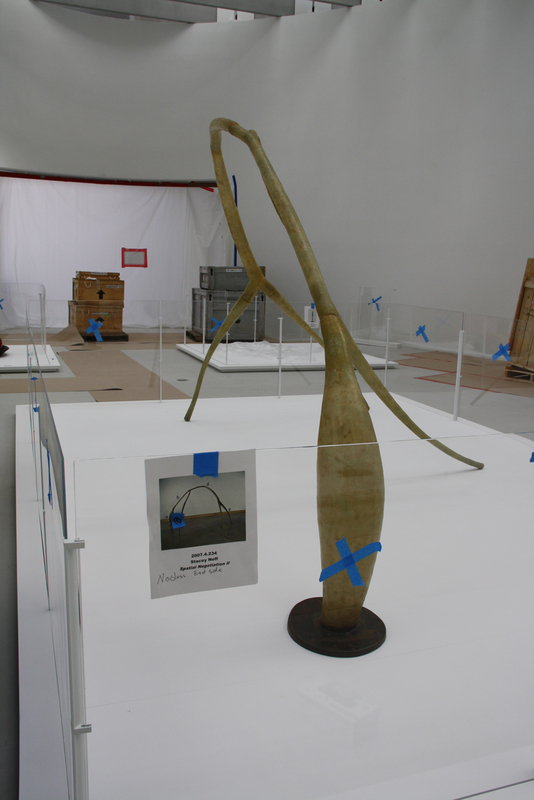 The installation of Carroña, a sculpture that will be displayed at the Museum for the first time since its purchase four years ago, started last week and continues this week in the galleries. 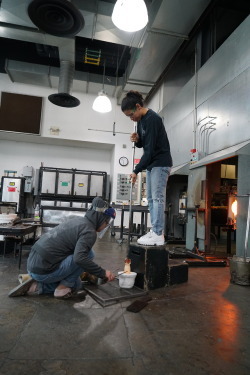 Remember to save the date for our grand opening weekend, March 20-22, when you’ll be able to see the final installed galleries, see our first glass demonstrations in the new space, and enjoy a free weekend full of activities! This is one of the pieces I am looking forward to seeing in the new gallery next month! This is one of my all time favourite pieces of glass…have seen it in person in New York…really, really love it!